In business, every cent counts and although billing and collections is not a very glamorous job, you need to devote some attention to the function; your business depends on it. 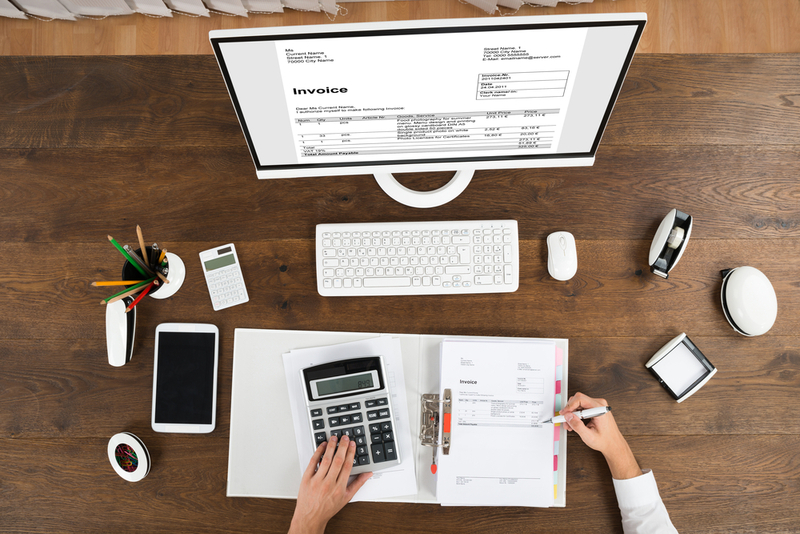 But, if you’re like most business owners, you don’t have extensive resources to dedicate entirely for billing and collections; nor do you have the time to do it yourself. Hiring an agency to handle this job will definitely improve the financial performance of your business, so why not invest a little money to get the job done efficiently? The rewards will be worth the money it costs you to hire the professional service. Billing and collection agencies have the competency to generate invoices faster, in turn improving your chances of receiving all outstanding funds sooner and more effectively. 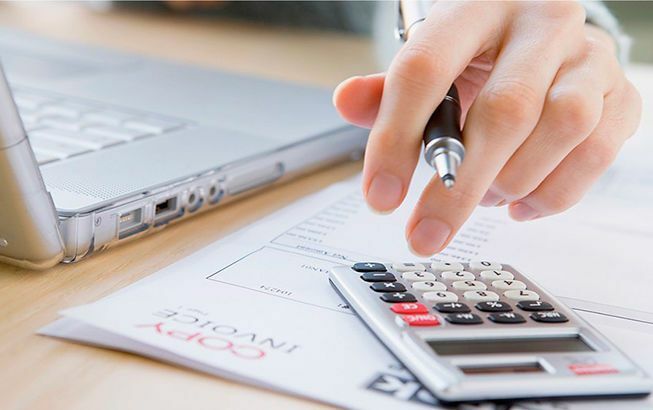 This is what we are good at, because we have trained personnel and software specifically used for the process of invoicing and billing customers as part of an integrated outsourced accounting services package. We follow up all of the invoices with reminders, and if necessary, personal contact as well. Our billing and collections services are designed to provide billing solutions to the end users with a range of alternatives that are customized to suit your individual needs. Apart from reducing the hassles in billing, our services can offer you savings in time and money. Speak to our staff members today to find a solution to your issues with accounts receivables.